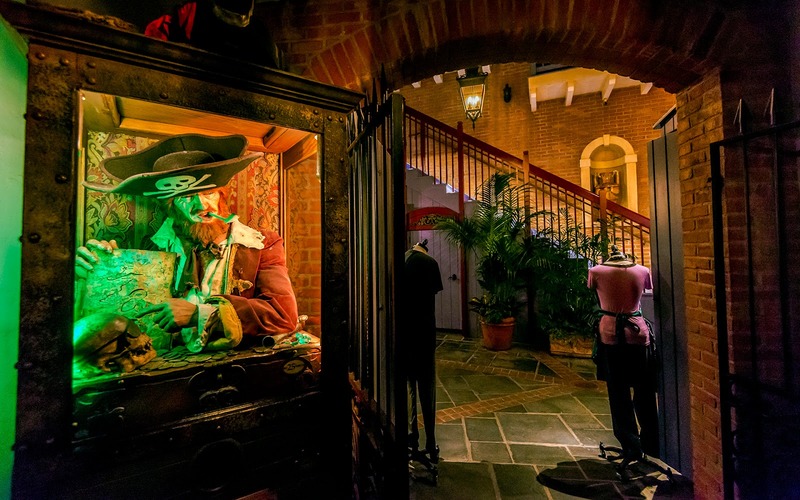 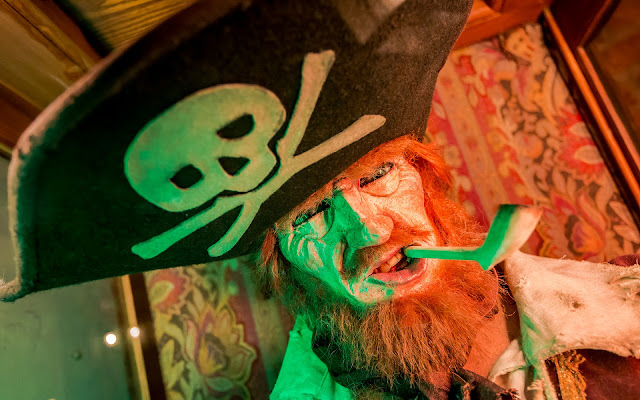 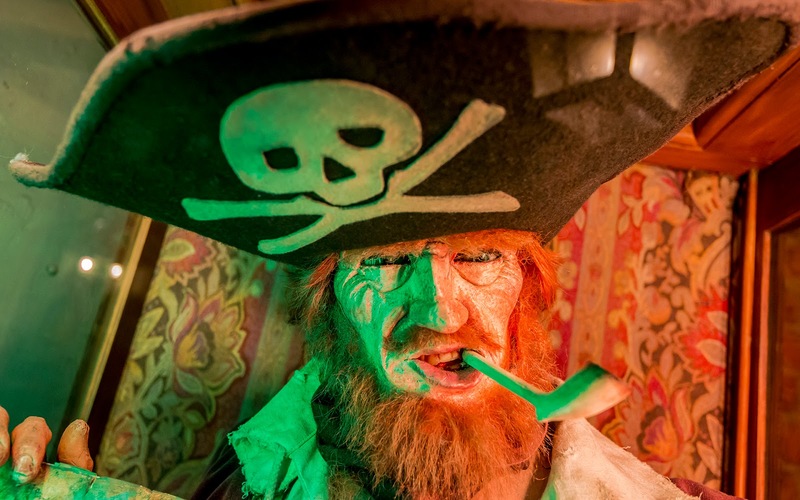 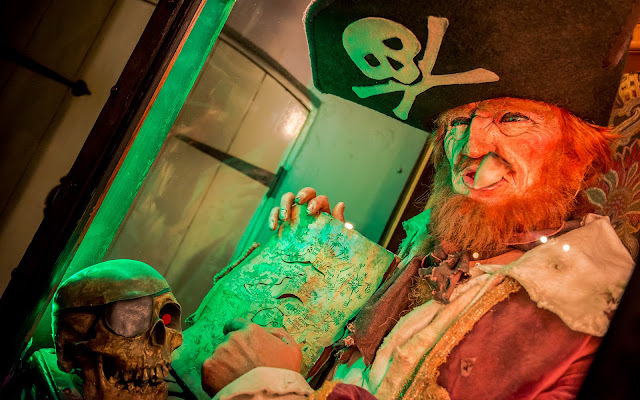 Over around 21 Royal Street, right next to Pieces of Eight, there's a coin operated animatronic pirate inside a booth. This Fortune Red, and similar to Shrunken Ned in the Adventureland Bazaar and Esmeralda at the Main Street Penny Arcade, Red can tell you your fortune--with a few coins as offerings, of course! 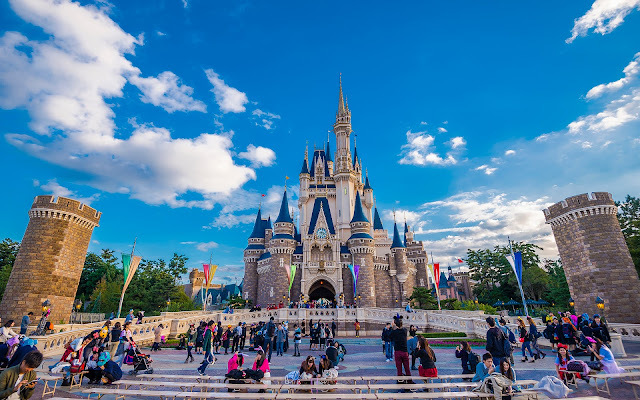 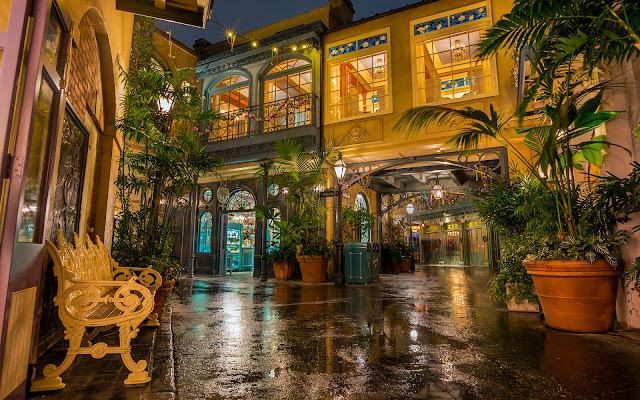 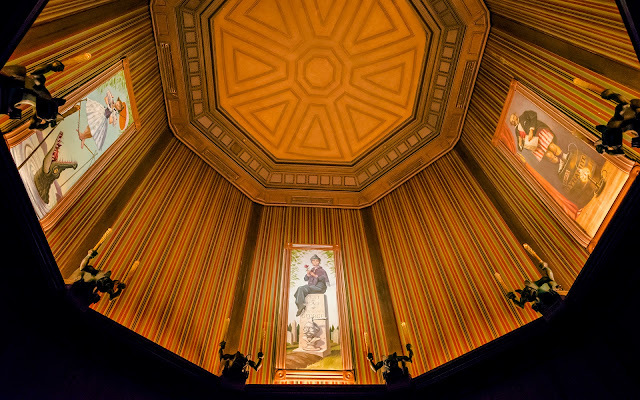 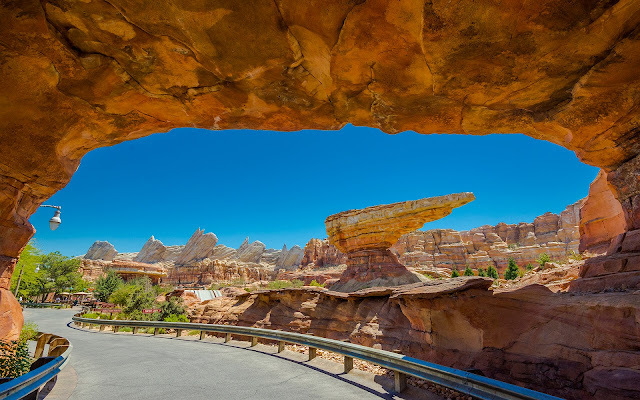 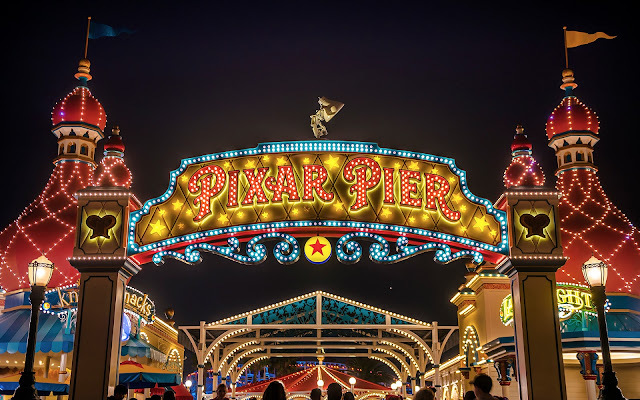 He's a cool little almost-hidden secret that's been around for decades and offers some nostalgia back to the early years of Disneyland Park!